DVB-T2 and DVB-S2, all in one! A single decoder for both satellite TV and digital terrestrial television channels is now possible with the combined TELE System receivers! Thanks to a single device you can watch all the TV programs you want, both free and paid! 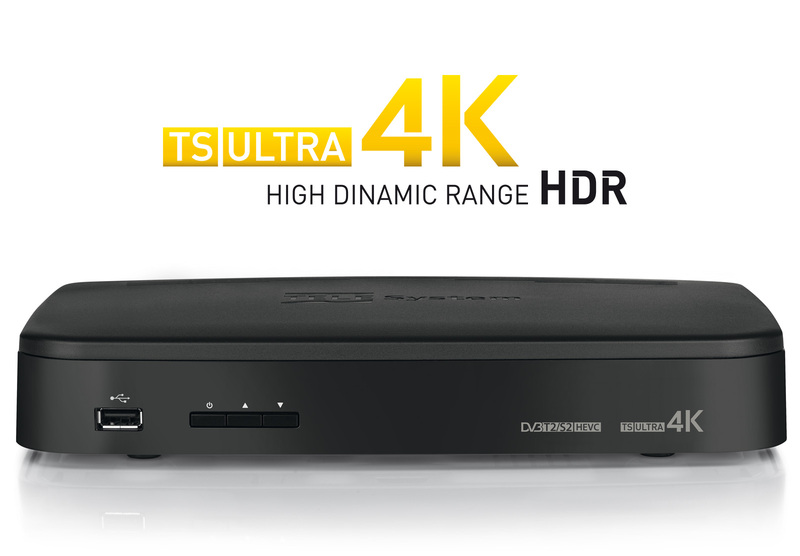 You can also enjoy the spectacular quality of Ultra HD images with the new TS ULTRA 4K decoder. Find out now!